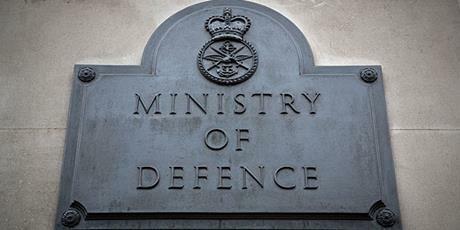 Defence Committee publish a six-monthly progress report from the UK Ministry of Defence. On 24 May 2016, the previous Defence Committee published its report, An acceptable risk? The use of Lariam for military personnel (Fourth Report, Session 2015–16 (HC 567)). The Government’s response to the report was published on 13 September 2016 (Third Special Report, Session 2016–17 (HC 648)). The Committee has today published on its website a six-monthly progress report ( PDF 2.87 MB) from the Ministry of Defence which gives an update on the Department’s implementation of the Committee’s recommendations.